Apple has long proved adept at negotiating China’s notoriously challenging market, responding to fickle consumer tastes and unpredictable regulation far more adeptly than its competitors. But a recent decision to start taking a 30% commission on “tips” paid to artists and entertainers online threatens to undermine that savvy reputation — and quite possibly Apple’s long-term prospects in China. Apple has been taking a cut from developers since it opened the App Store, of course. But this is something different. Tipping has become an essential part of China’s digital economy, and Tencent Holdings — China’s most valuable company and owner of WeChat, its most popular social media service — has so far refused to give Apple a piece of it. The intensifying rivalry between two of the world’s most powerful tech companies probably won’t turn out well for Apple. The iPhone has long loomed over China’s tech sector as a peerless luxury status symbol. But that’s starting to change. Chinese smartphone brands have gained market share with better designs, lower prices and sophisticated distribution systems. Perhaps more significantly, WeChat, once a simple chat program, has transformed into a lifestyle, the “one app to rule them all”, enabling its 938m users to do everything from hail a taxi to split a restaurant bill (just use the “Go Dutch” button). You can even download apps within the app — thereby bypassing the App Store entirely. As WeChat starts to resemble an operating system in its own right, it may well challenge iOS and erode the value of Apple’s premium hardware. 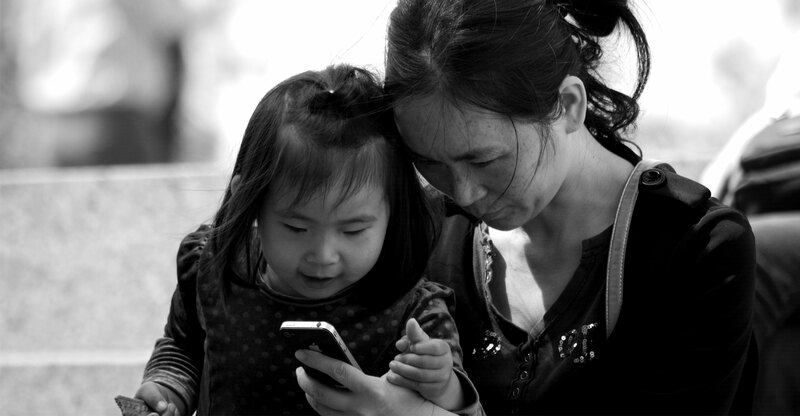 WeChat has come up with a lot of creative ways to capture and hold users in China’s hyper-competitive app market. But perhaps the most important is WeChat Pay, its built-in banking function. In addition to enabling in-app shopping (say, within a chat), it offers a simple way to move money to other users. Last year, US$1.2 trillion in mobile payments were made through WeChat, with each user averaging about $85/month in peer-to-peer transfers. Since 2015, that feature has allowed users to “tip” any of the independent content creators — from authors to musicians to live-streaming comedians — publishing their work on the service. 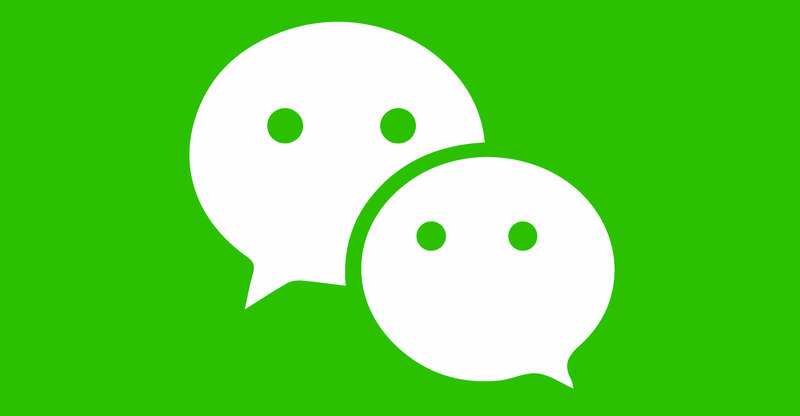 WeChat wasn’t the first Chinese site to offer such a feature, but it’s the largest by far. Over the past two years, it has contributed to something like a revolution, in which millions of creative types have started competing online for tips — thus vastly expanding the amount of quality entertainment available to average Chinese. Stories of artists making a lucrative living off tips are now common, and “online celebrity” is a job category to which young Chinese aspire, often at significant cost. Apple’s interest in getting a piece of this fast-growing business is understandable. Its share of China’s smartphone market has dropped substantially in the past two years. Apple Pay — its answer to WeChat Pay — doesn’t even rank among the top 10 e-payment systems used by Chinese consumers. Sticking its hand into the digital tip jar used by millions of designers, filmmakers, musicians and writers probably seemed like an easy source of new revenue. Several smaller websites have already acceded to the new requirements. But WeChat has steadfastly declined to go along since Apple first demanded a piece of the tip business months ago. Its refusal is a gamble that time is on its side, and that its users will eventually ditch iPhones for other platforms if Apple insists on imposing such a toll. Online anger toward Apple has been intensifying in recent weeks, with both state and social media calling out the company for swiping a share of a busker’s daily take. apple show themselves to be a bunch of dinosaurs…they still want to milk profits and drive exclusivity…. sorry boys…that time is long over !